I was born in 1975 so I do remember quite a bit about the 80’s. Or so I thought. When I came across this site, I was brought back to my childhood and re-remembered so many things that I had actually forgotten. This is a really fun post for those of you who were children in the 1980’s. 1. The struggle of trying to get your Popple into his ball shape. OMG Yes! They were so tricky to do! 3. 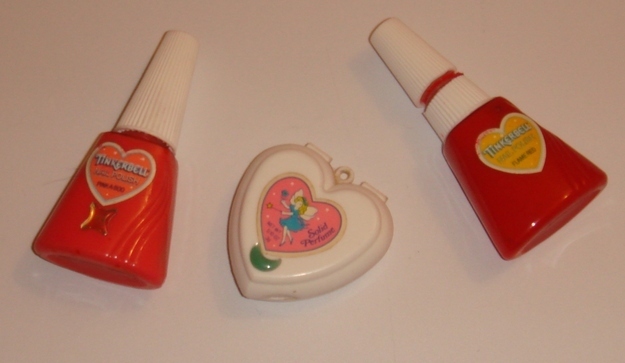 The joy of peeling off your Tinkerbell nail polish. I had completely forgotten about this but yes, I had this and it was totally fun! 9. The fun of a new Get in Shape, Girl! 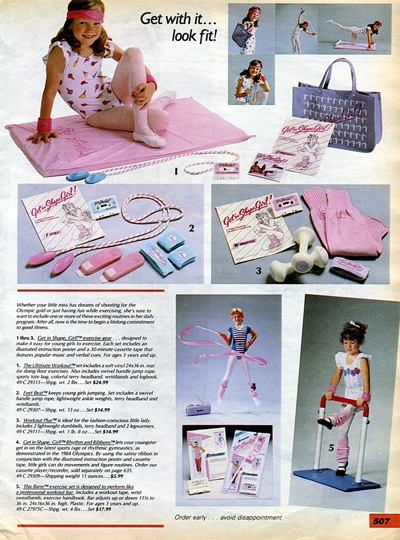 workout cassette (and, most importantly, the rockin’ accessories it came with). 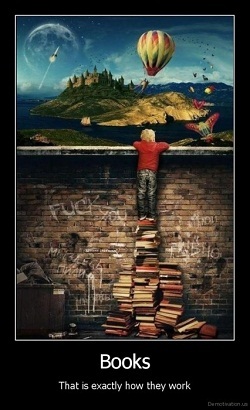 I had quite a few of these kids. I wonder how much I actually used them though. I know I used the one with the ribbon a lot. It was light teal. 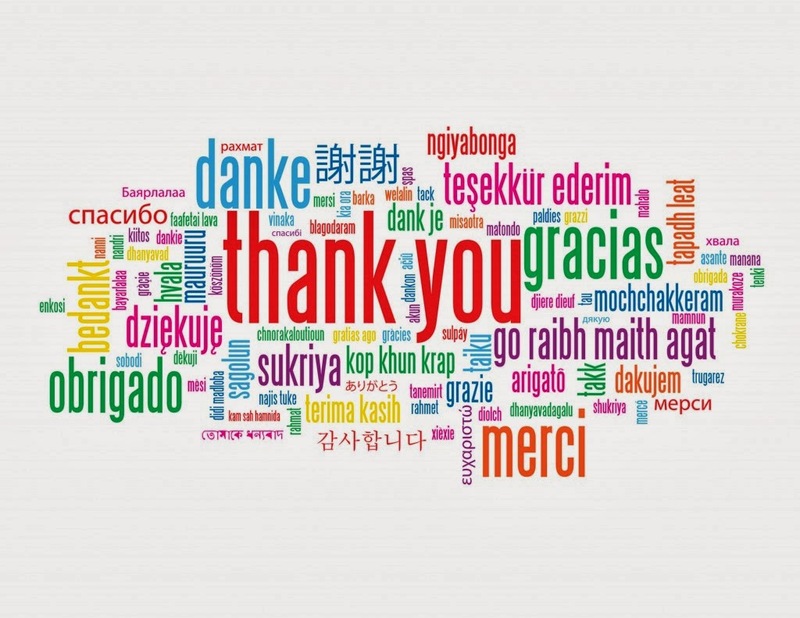 I loved it. 11. 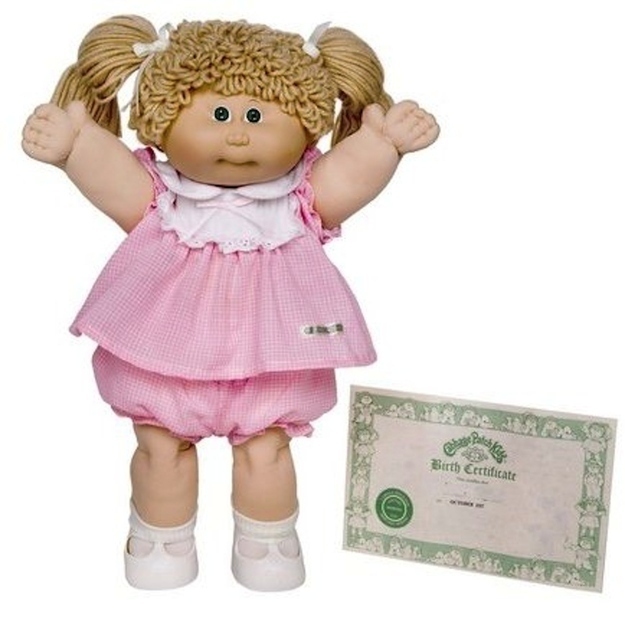 Getting a new Cabbage Patch Kid, hanging her birth certificate on the wall, and carrying her around with you everywhere. 16. 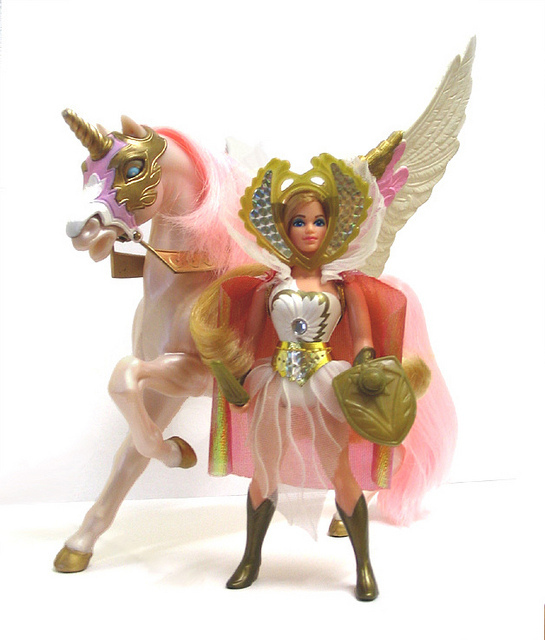 How She-Ra was the O.G. badass. 18. The squishy, fun companionship of Pound Puppies. 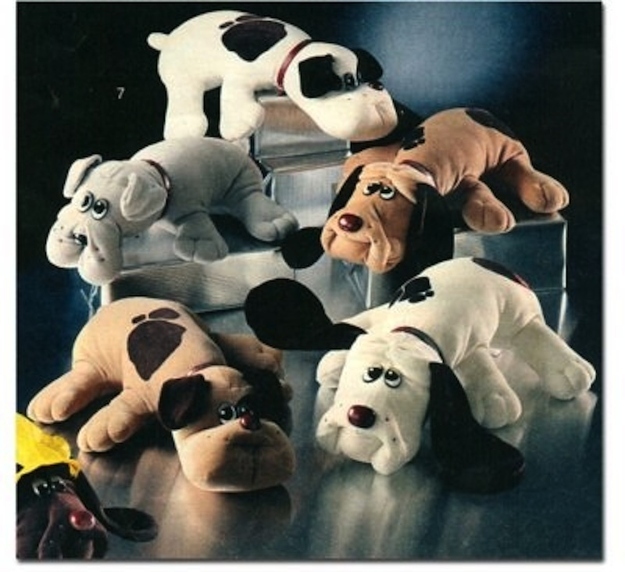 I still have some of my Pound Puppies. My daycare kids play with them! 28. The only Degrassi you remember didn’t star Drake. This, at the time and for me, was the best show ever. I never missed an episode. There are TONS more! You can see them all here. Share the post "Silly Stuff – Things Only 80’s Girls Can Understand"
We have a pound puppies video and it’s still one of my favorites. OMG! I had all of these except SHE-RA. My Two Dads! That was such an awesome series, I want to see it again. And Full House, loved Full House. 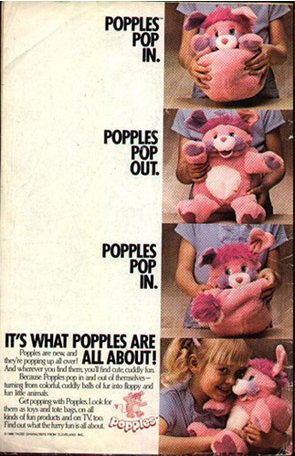 All the toys and stuff this shows, I never had it here in Holland, but I think we had Care Bears, I did watch the show with my little sister sometimes. And Degrassi sure rings a bell too. 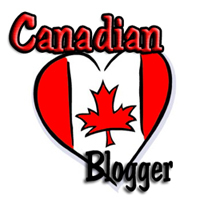 So much fun, thanks for this post Julie! This 80’s boy still has and loves that same Cabbage Patch doll, why don’t you tone down your offensive sexism, jerk!